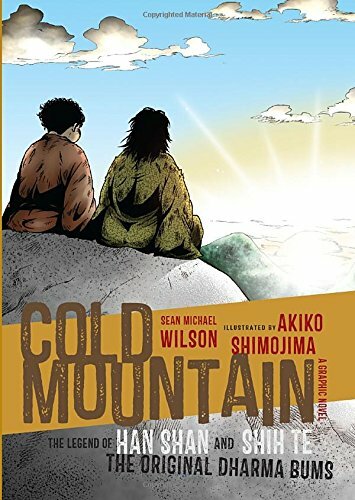 9781611801798 | Shambhala Pubns, April 14, 2015, cover price $16.95 | About this edition: A graphic novel portrait of the wild antics and legendary poetry of the "Laughing Pair"--Han Shan and Shih Te, two of China's greatest poets. 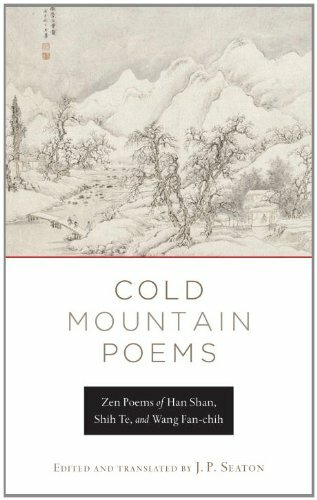 9781590306468, titled "Cold Mountain Poems: Zen Poems of Han Shan, Shih Te, and Wang Fan-chih" | 1 edition (Shambhala Pubns, July 21, 2009), cover price $18.95 | About this edition: The incomparable poetry of Han Shan (Cold Mountain) and his sidekick Shih Te, the rebel poets who became icons of Chinese poetry and Zen, has long captured the imagination of poetry lovers and Zen aficionados. 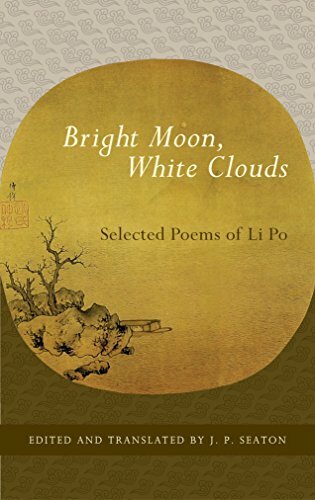 9781590309056, titled "Cold Mountain Poems: Zen Poems of Han Shan, Shih Te, and Wang Fan-chih" | Reprint edition (Shambhala Pubns, January 8, 2013), cover price $14.95 | About this edition: Popularized in the West by Beat Generation writers Gary Snyder and Jack Kerouac, T’ang-era rebel poet Han Shan is an icon of Chinese poetry and Zen. 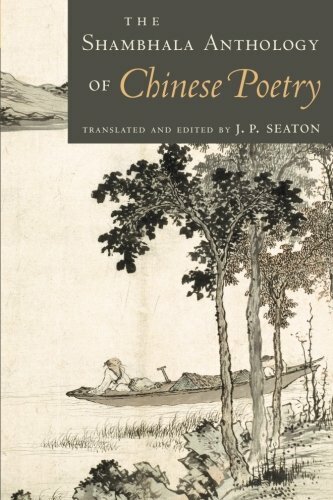 9781590307465 | 1 edition (Shambhala Pubns, June 5, 2012), cover price $14.95 | About this edition: His work is one of the glories of Chinese poetry’s golden age, and it has not ceased to delight readers in the twelve centuries since. 9781570628627 | Shambhala Pubns, August 8, 2006, cover price $22.95 | About this edition: In traditional Chinese culture, poetic artistry held a place that was unrivaled by any other single talent, and was a source of prestige and even of political power.